Sharon Hampson and Bram Morrison will be bringing their unique approach to participatory musical entertainment to Ottawa when “Sharon & Bram” and the Hootenannies headline the 7th annual Gil’s Hootenanny on May 1st, 2016 at the Glebe Community Centre. Since 1978, generations of international audiences have been enchanted and energized by Sharon, Lois and Bram’s concerts (every major concert house in Canada as well as the White House, Lincoln Center and Carnegie Hall), recordings (selling millions of copies of 20 recordings starting with their iconic ‘One Elephant, Deux Elephants’) and television shows (six national specials, 65 episodes of The Elephant Show and 52 of Skinnamarink TV). Sharon, Lois and Bram received countless awards, including Gold and Platinum Records and JUNO awards for Best Children’s Album. 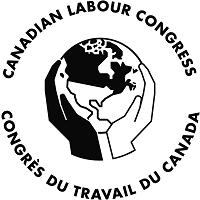 They have supported many social welfare programs in Canada and the United States, including school breakfasts for learning, encouraging parents to inoculate their children and, internationally, as Goodwill Ambassadors for UNICEF in North and South America for which they received the Danny Kaye Humanitarian Award. For their years of work providing the best in participatory music, Sharon, Lois and Bram have also been inducted into The Order of Canada, the highest honour in the country. 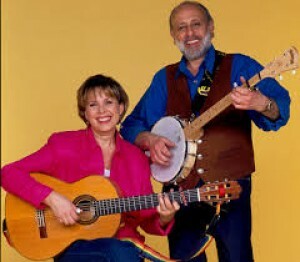 Since Lois’ retirement in 1999, and her death in 2015, Sharon and Bram have carried on the music-sharing tradition they established as a trio in 1978. Gil’s Hootenanny organizers are thrilled that this accomplished, caring duo will be sharing their sing-along music with Ottawa folks of all ages on May 1st. Tickets for the 11am family sing-along are $5 per person, while the 2:30pm all-ages event will be $10 per person. 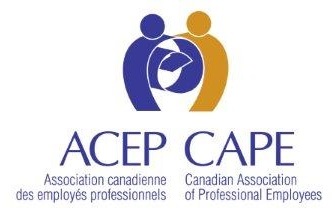 Tickets are available at the door, or they can be purchased on-line at rasputins.ca.